We are an internet marketing firm that helps you increase revenue by getting more exposure to your businesses. While many agencies offer a buffet of marketing services, we devote 100% of our resources to SEO. We do one thing, rank your website at the top of Google. We find it yields the highest return on investment of any type of marketing. 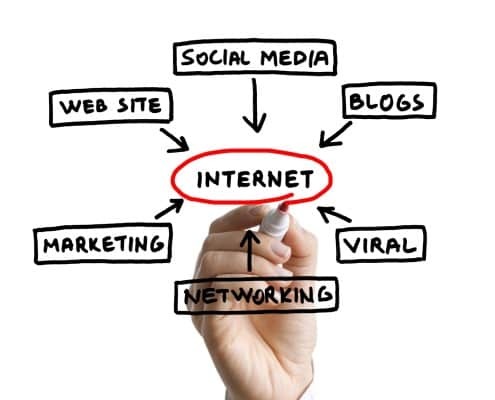 Internet marketing shares the same goals of traditional marketing. It helps you gain more customers, get your business noticed, develop brand awareness, and increase the spread of your messaging. Search Engine Optimization gets your site to the top of Google. If you aren’t getting noticed online, not getting the right traffic, or just feel that your website isn’t performing like it should, search engine optimization alleviates those problems. Google Penalty Recovery If you are suffering from a Penguin, Panda, Pigeon or Pirate penalties, we can help your site return and increase its original rankings. Online Reputation Management We help push down negative reviews, articles, and websites, while pushing up positive content. We worked with Mark Ryan Creative on a website makeover. We have had similar work performed by other companies and we found the process was a lot of work on our end. Working with the team at Mark Ryan Creative was a breeze. They did all the heavy lifting and our site looks terrific. Find out more about how we can help your business grow by filling out our discovery form.